Congratulations!! 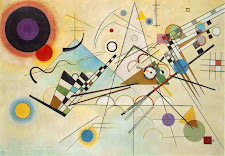 you did an excellent job with Kandinsky paintings!!! !